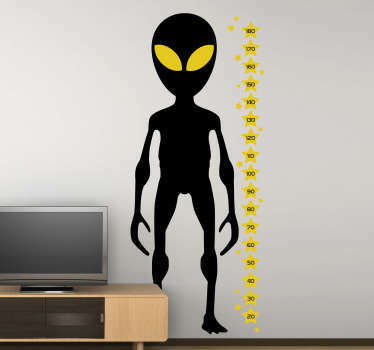 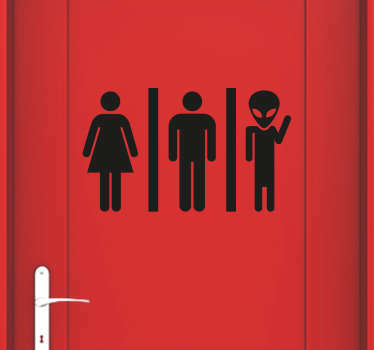 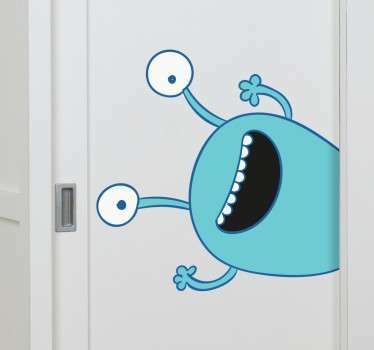 An awesome collection of stickers with designs inspired by aliens from outer space! 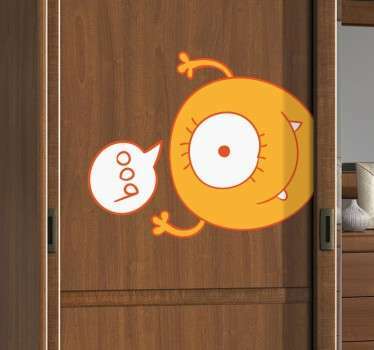 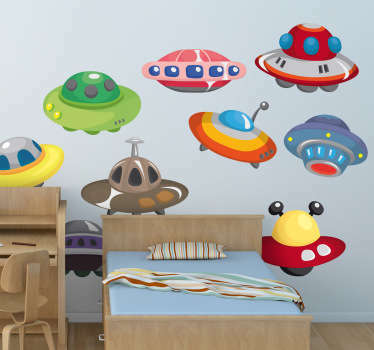 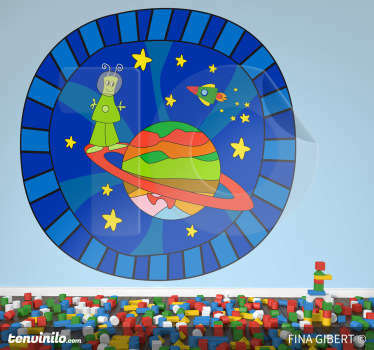 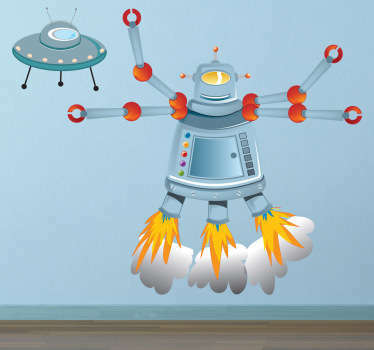 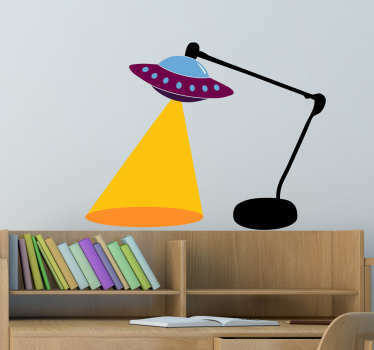 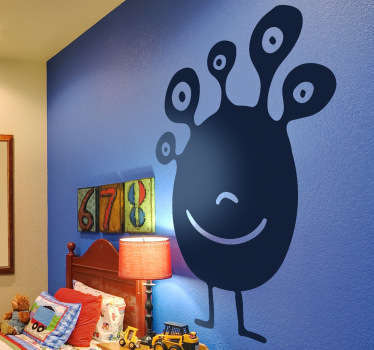 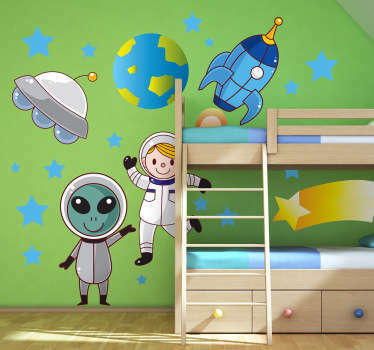 Do you want to decorate your child’s bedroom with a cool space theme? 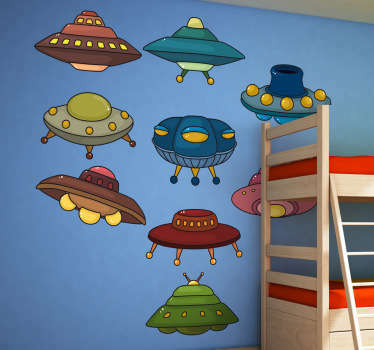 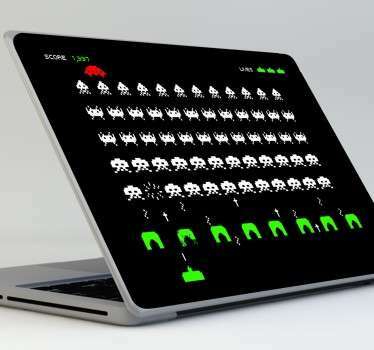 If so then these alien stickers are ideal for adding unique finishing touches. 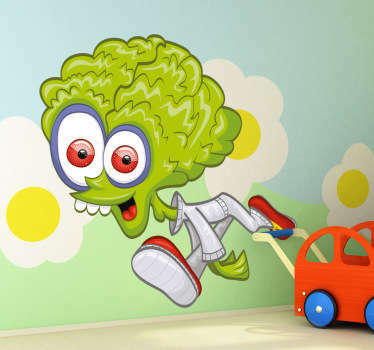 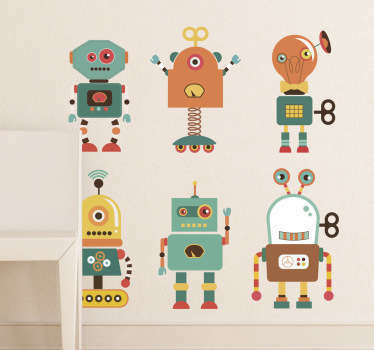 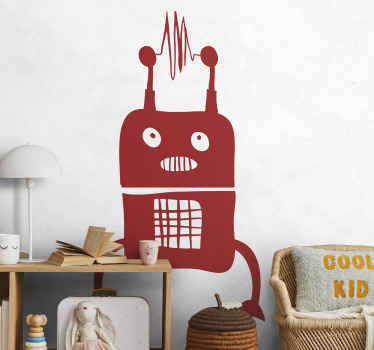 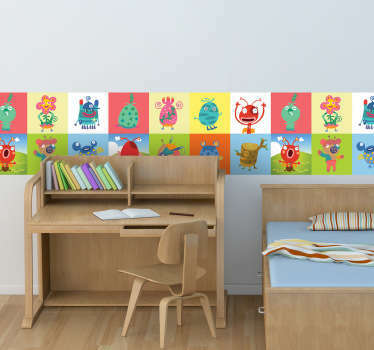 Bright and colourful designs of wacky aliens, as well as poster style stickers from classic sci-fi and alien movies that adults will love too!